The Intense Pulsed Light (IPL) skin rejuvenation system is a non-invasive treatment designed to revitalize skin blemishes without disrupting the skin’s surface. A broad spectrum of light is delivered onto the skin’s surface and penetrates deep into the skin tissue. The wavelengths of light promote the production of collagen by stimulating up the collagen beneath the skin, prompting the body to produce more of the beneficial protein which targets injured tissues and dead skin cells. 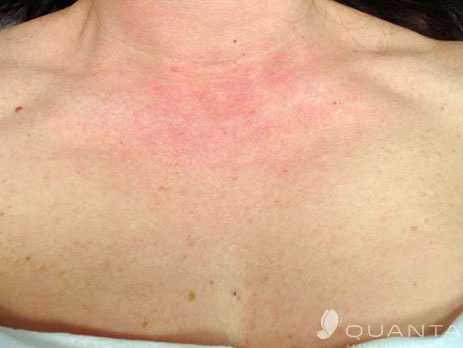 The IPL skin rejuvenation procedure is repeated in a series of six treatments spaced four weeks apart, with improvements usually evident after each treatment. The treatments are spread out to allow a gradual improvement of the skin, with minimal amounts of adverse effects and little to no downtime. 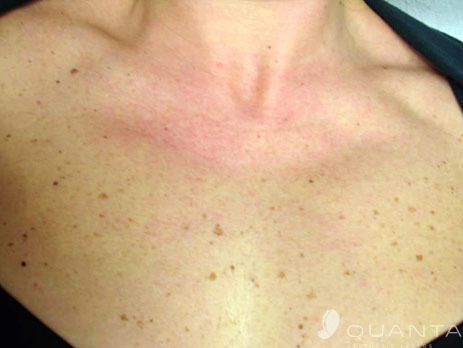 Throughout the IPL treatments, patients will notice a smoother and more even skin tone. The results will continue to improve long after treatment, as the IPL stimulates the natural collagen to rebuild and rejuvenate your skin. The advanced IPL technology reaches several layers of the skin simultaneously to improve the texture, firmness, quality, color, and health of the skin on your face, neck, chest and hands! Depending on your skin condition and skin type, we will develop a specific plan tailored to your needs. Call us at today Soma Medical Spa located in Glendale, CA to begin your exciting journey to rejuvenated skin!